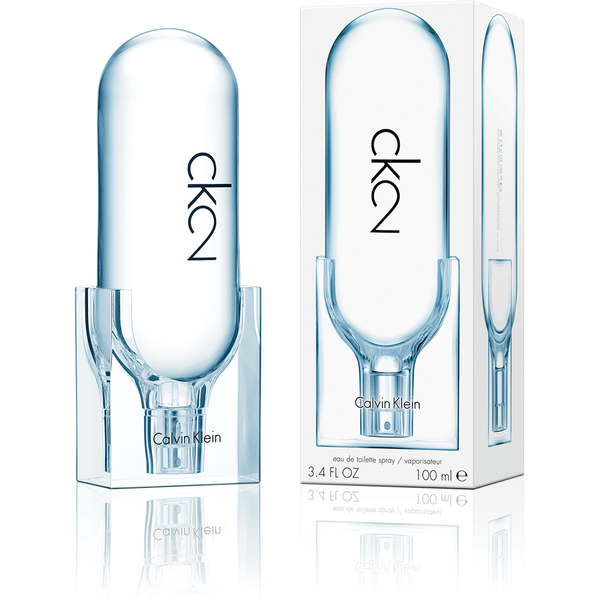 The bottle, a cylinder of thick glass set on a clear base that allows the fragrance to be viewed either upside down or right side up, is marked by minimalist design. 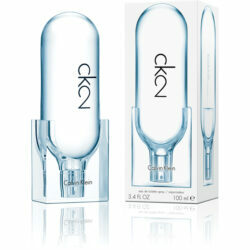 The fragrance is available as 30, 50 and 100 ml Eau de Toilette. The nose behind this fragrance is IFF.